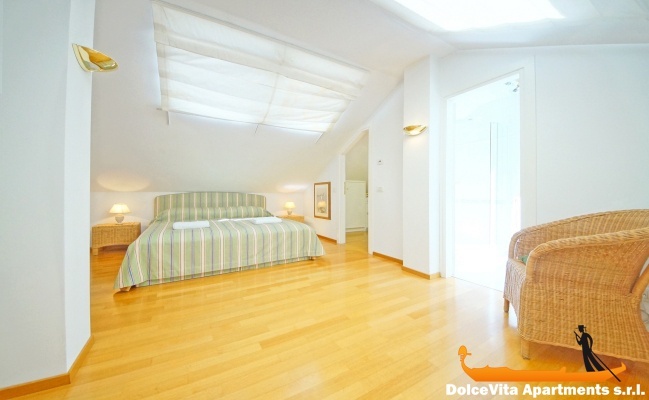 Apartment N. 271: It can accommodate up to 4 people, it is rented from 125 € per Night (not per person). 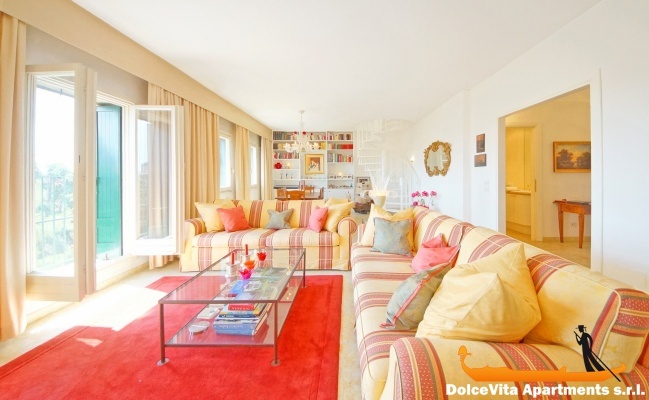 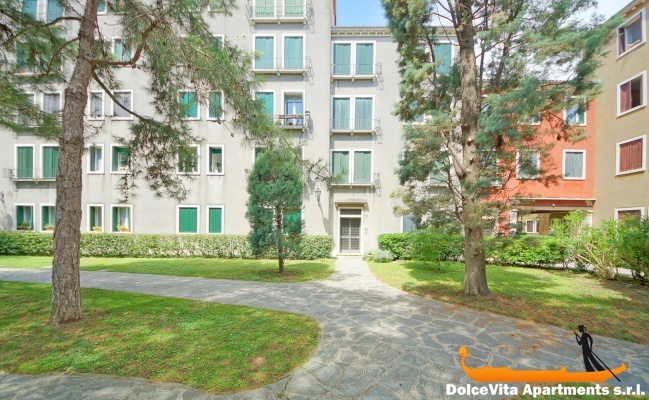 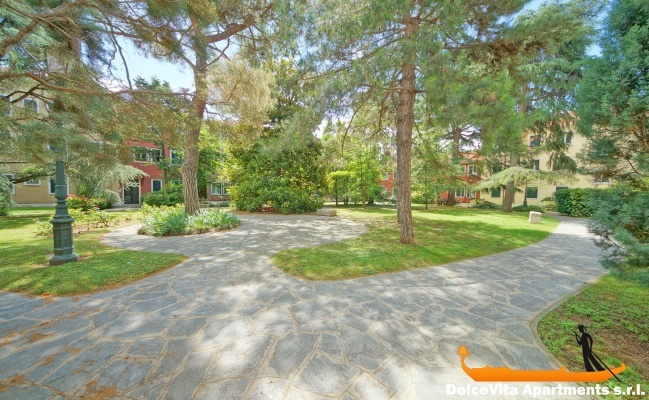 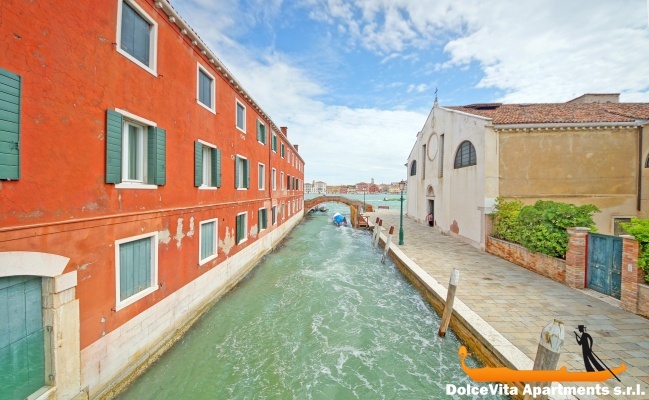 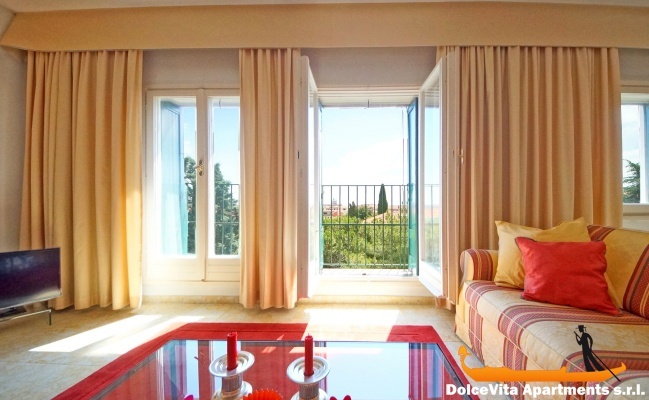 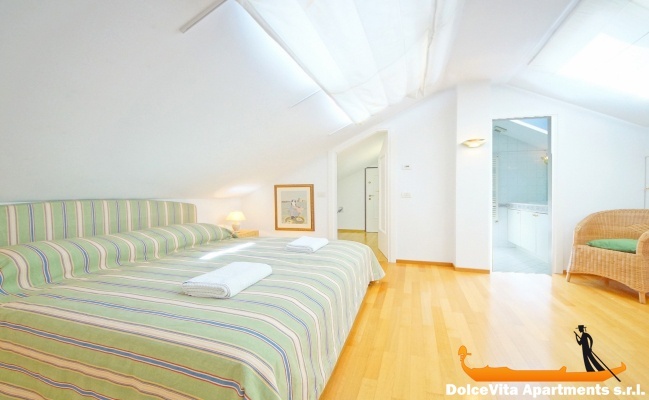 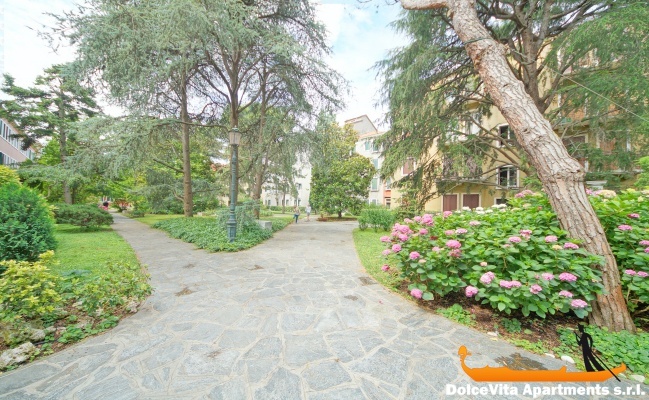 Lovely Luxury Apartment in Venice with Canal View: Very nice apartment in Venice, in Giudecca Island. 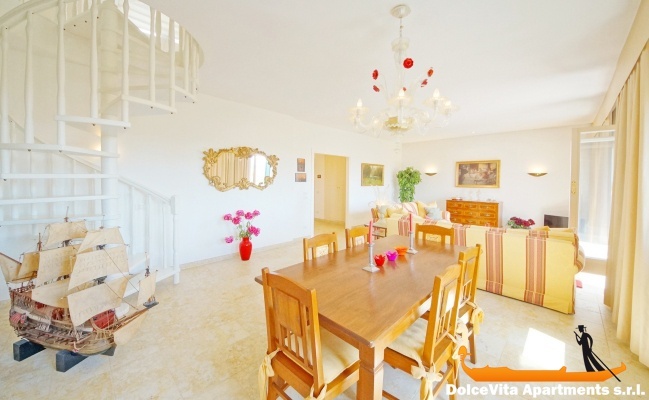 It is on two levels and it is distributed as follows: on the main floor there are: entrance, kitchen, spacious living room with sofas and dining table, double bedroom with bathroom, toilet; on the upper floor which is accessed by a spiral staircase, there are another double bedroom, bathroom and laudry room. 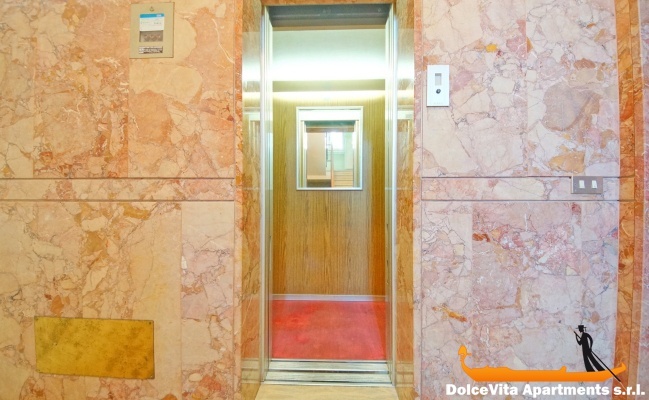 It is located on the fourth floor of a building with elevator and garden of the building and it can accomodate up to 4 people. 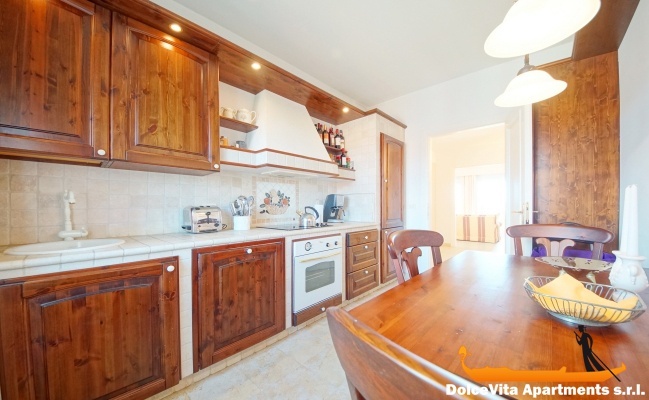 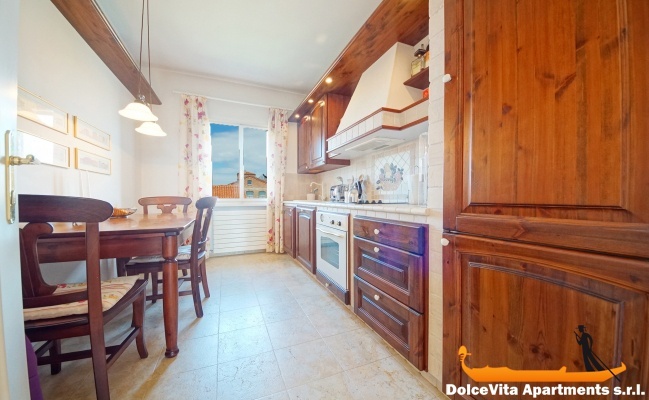 The kitchen is fully equipped including oven, microwave, espresso machine, dishwasher, refrigerator and toaster. 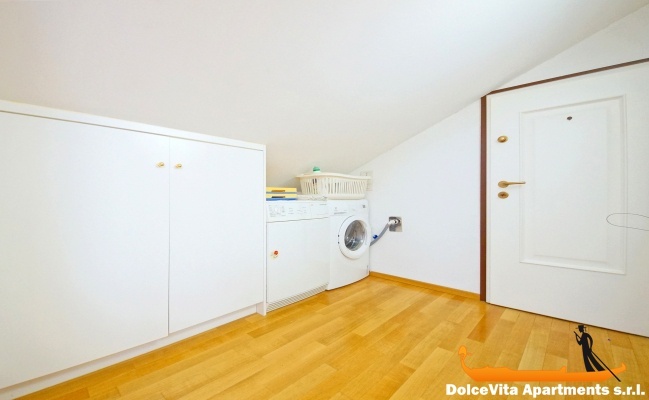 In the laundry room there are washing machine and dryer. 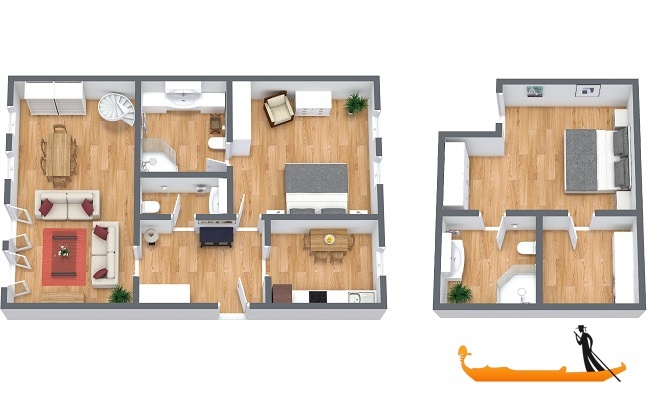 Other equipments present in the apartment are: Wi-Fi, satellite TV, DVD, stereo, heating system of the building and air conditioning. 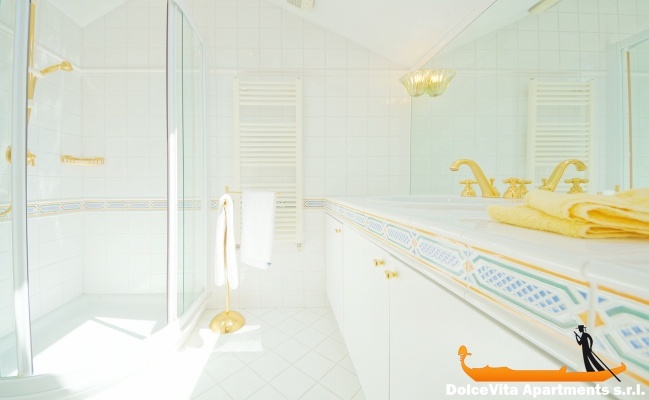 To customers are also supplied towels, sheets and blankets and for small children there is also a high chair. 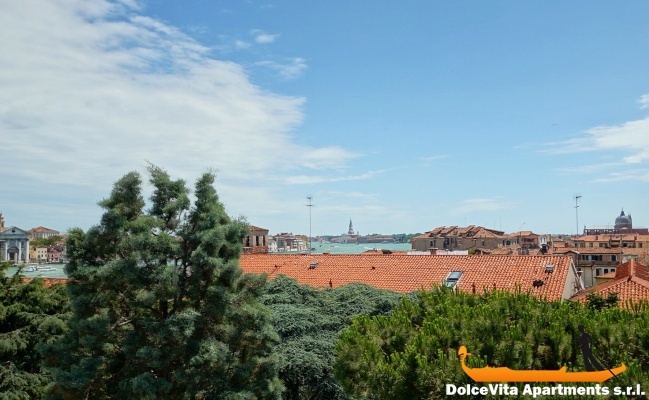 Ideal for trips to the other islands of the lagoon it is only 5 minutes from the"Giudecca Palanca" vaporetto stop. 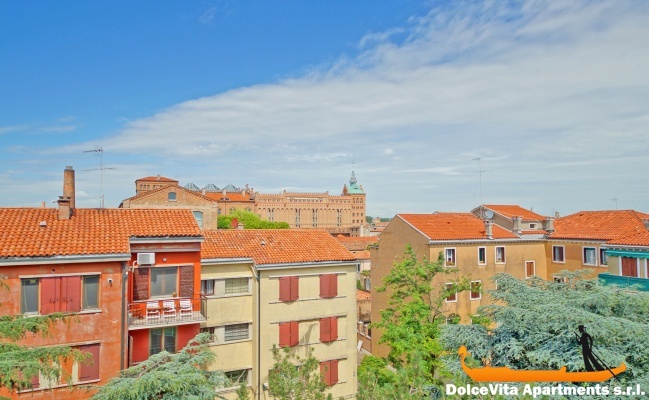 the apartment was lovely , very clean we had a fantastic stay, we loved the location.